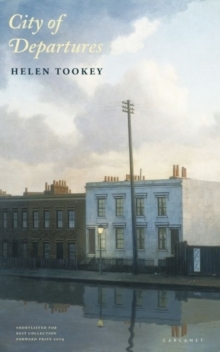 City of Departures is Helen Tookey's second Carcanet collection, following her 2014 Missel-Child, an `exceptional volume ... from a powerful and intelligent imagination' (Jeffrey Wainwright). City of Departures is a collection of uncanny spaces and fleeting encounters, an urban patchwork of glimpsed moments and chance affiliations. Through them, Tookey explores the ways in which we create meaning and connection in these kinds of spaces, and how the nature of those connections - often temporary and provisional - affects who we are, and who we are becoming. 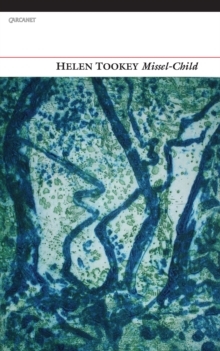 Tookey's work has a new formal inventiveness and experimental temperament. The collection mixes prose and verse, and a multitude of voices and structures mingle on its pages. The poems connect through repeated images, themes and tones, which echo and reecho. 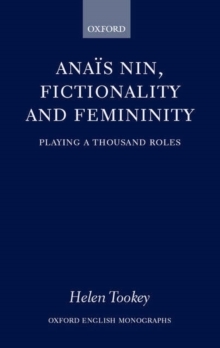 Their loci are neglected houses and gardens, canals, wrecked boats... liminal worlds where absence has a presence of its own, fertile ground for ghosts, fantasies, memories, and dreams.